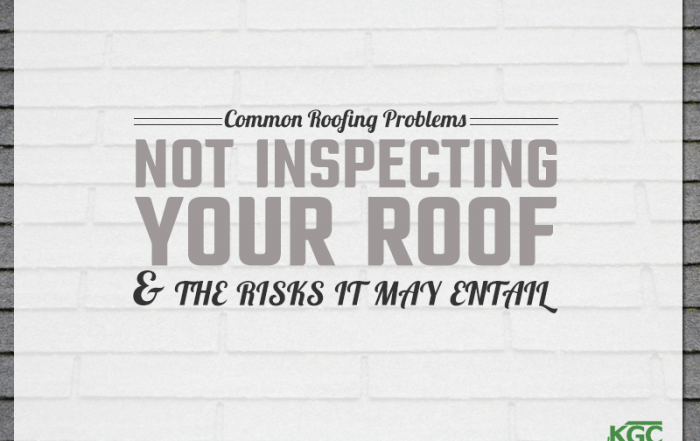 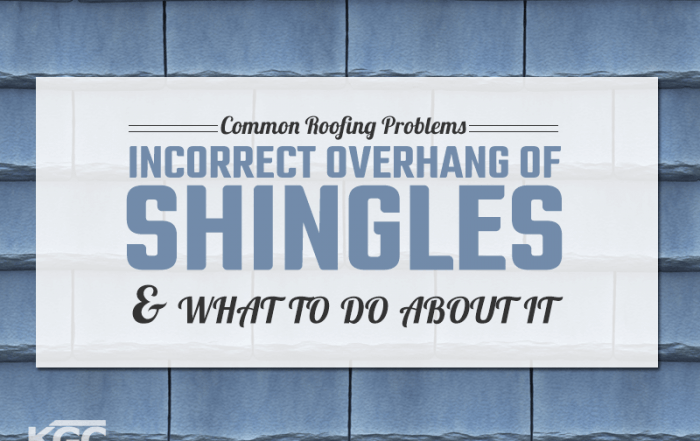 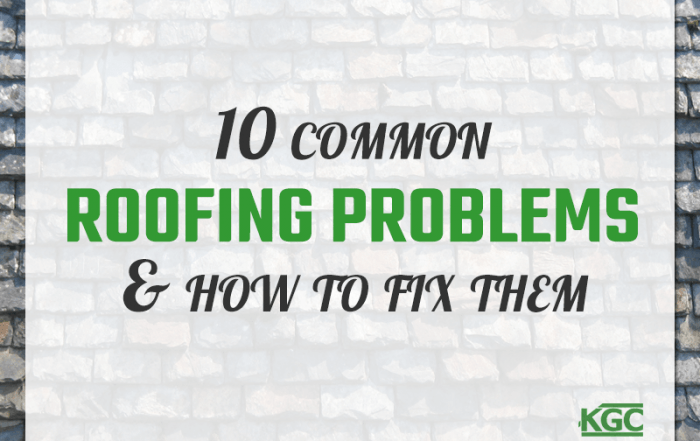 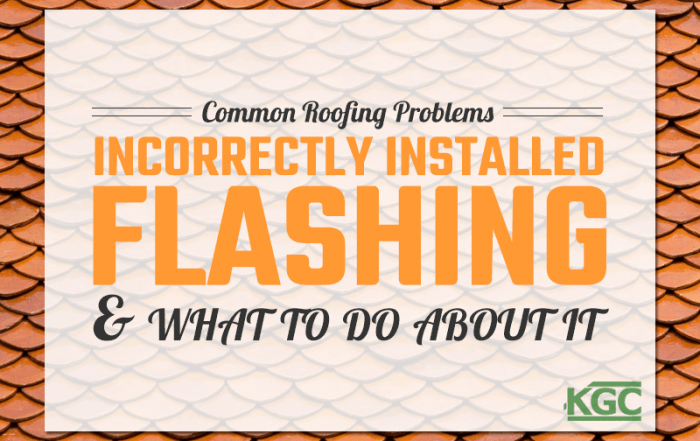 In this installment of our series on roofing problems, we’ll talk about incorrect overhang of shingles. 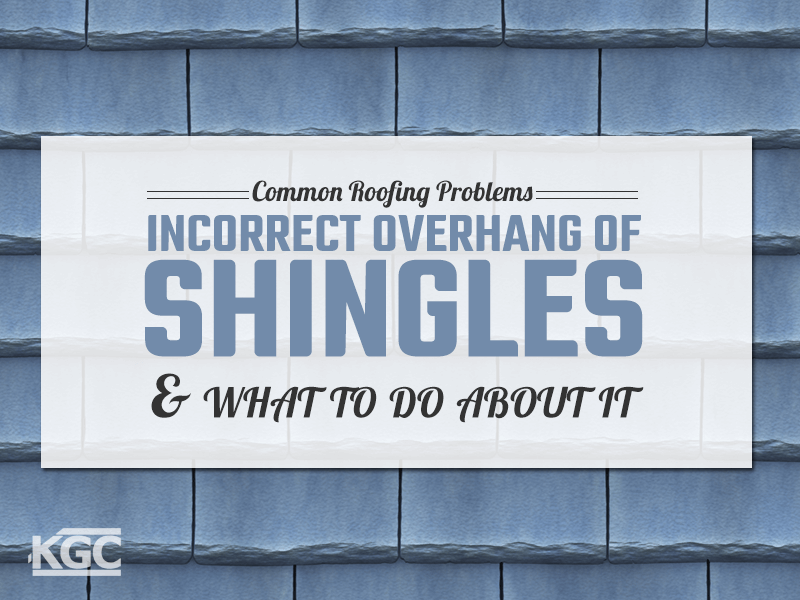 Simply put, this is faulty installation where the shingles extend too far over the edge of the roof or are too close to the edge. 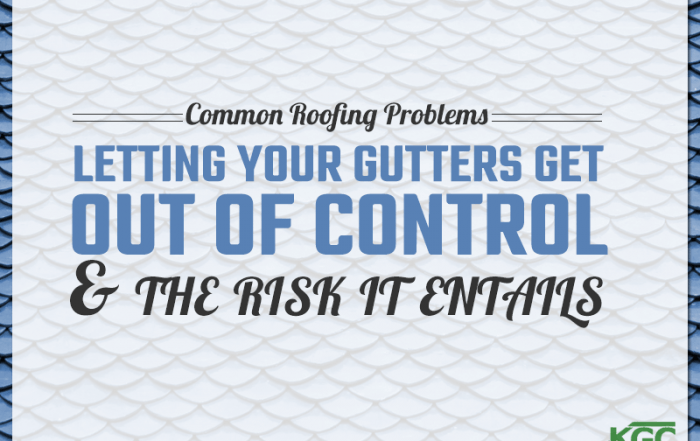 Too little overhang and the water can leak through into fascia boards. 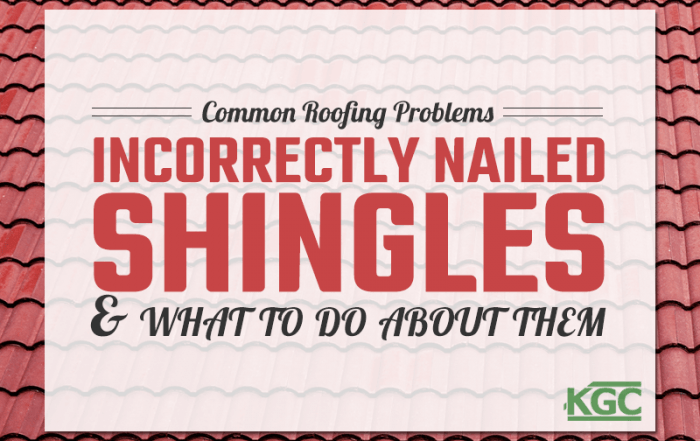 Too much and the shingles can blow off. 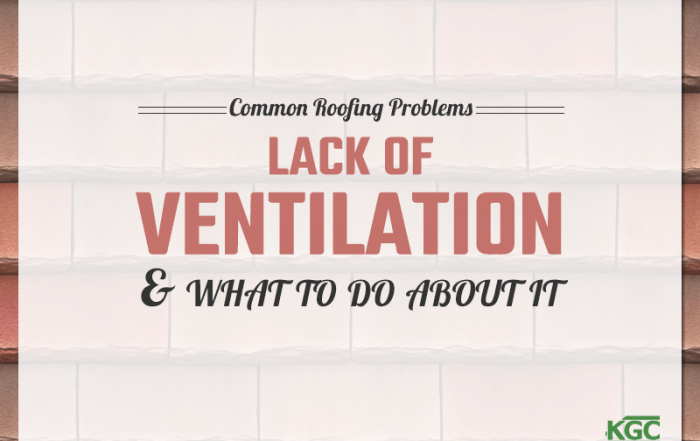 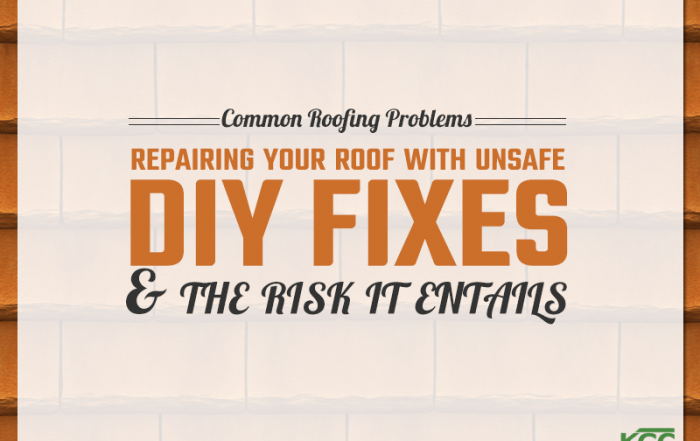 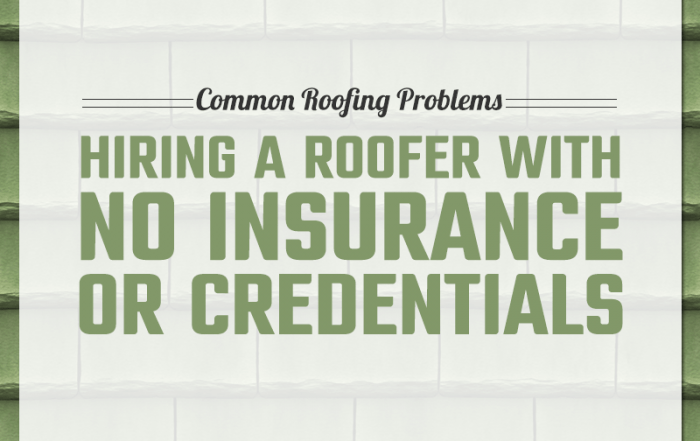 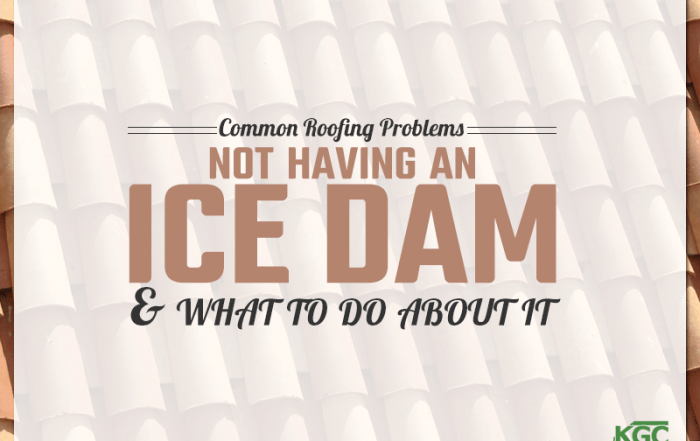 It’s a fine balance, but one that professional roofers know all about. 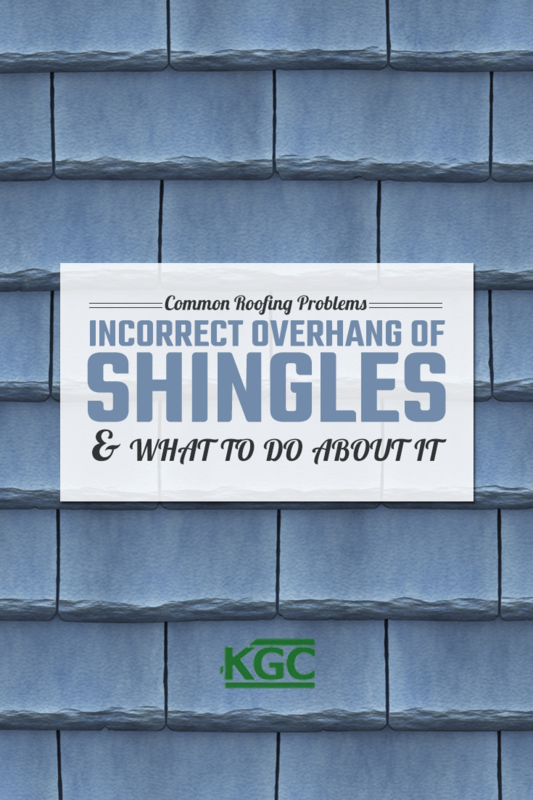 The edge of the shingles should hang over the edge of the roof between an inch and an inch and a half — or between a half inch and three-quarters of an inch if drip edge flashing is installed (and in most cases, it should be). 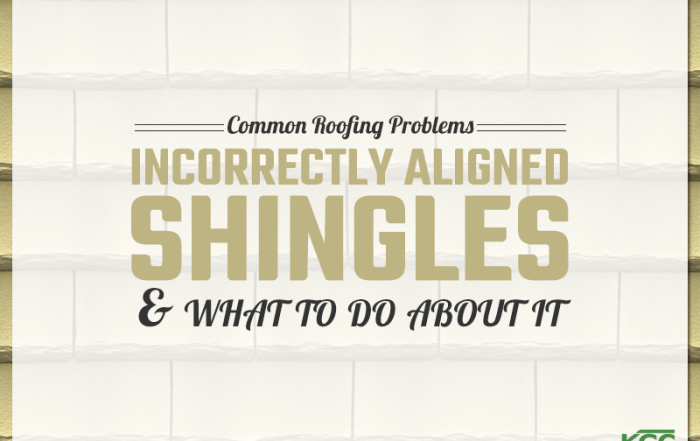 Knowledgeable roofers will install shingles at just the right overhang for your roof type.